So join us for a unique and exclusive overnight experience of food, music, camaraderie, and more. 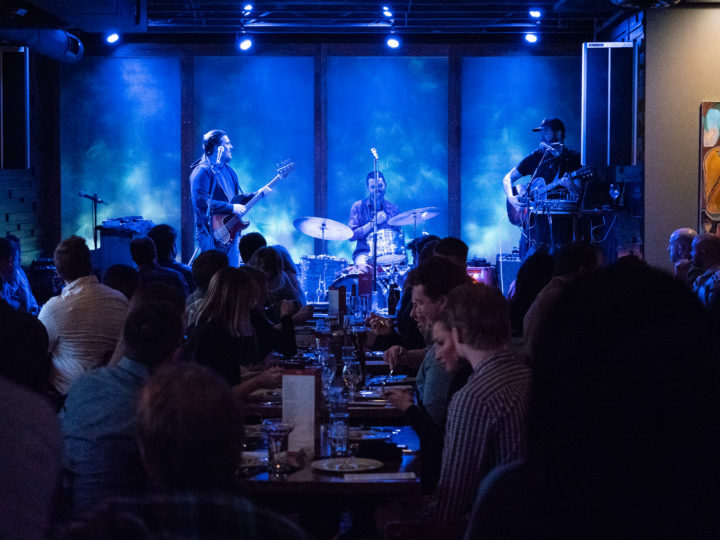 These two events offer fans of Justin Vernon and Sean Carey a once-in-a-lifetime opportunity to enjoy an evening curated entirely by their musical, culinary, and cultural sensibilities from beginning to end. And did we mention the possibility of special guests!? Packages will go on-sale on Thursday, August 16th at 10:00am CDT. Prices based on double-occupancy. No more than two people per room.